Your opinion matters. Leave your review of Bradley Angle House. Description: The mission of Bradley Angle is to offer survivors of domestic and sexual violence options for safety, empowerment, healing and hope, while collaborating with our communities to create social change. Emergency Shelter provides up to 10-12 weeks of shelter and support services for nine families. Case management and advocacy providers assist residents in obtaining clothing, furnishings, transportation, employment and/or job training, financial assistance, parenting support and groups, health services, drug, alcohol and mental health services. Services are from a combination of onsite inter-agency collaborations, referrals and information. 24-Hour Crisis Phone Line is staffed by volunteers at the Emergency Shelter, and provides immediate access to safety planning, peer counseling, resource referral, emergency bed availability and domestic violence information. We collaborate with other domestic violence providers in the area to coordinate services and access to shelter openings. Youth Programs provide group and individual support to children up to age 17 staying in our shelter or transitional facility, or whose parents attend Bradley Angle support groups in any of our programs. Transition Services provide housing and support for 20 families at a time for up to two years, and is available to survivors who are not in immediate danger and feel stable enough to begin rebuilding their lives. We also provide emotional support, advocacy, long-term housing and strives to create stability in order to build strong, healthy families. This includes access to case management, skill-based educational opportunities, domestic violence and life-skills support groups, parenting support and connections to community resources. Community Based Services provide a safe, easily accessible community space for survivors to begin or continue their healing through peer support and domestic violence education. In addition to individual advocacy, a variety of support groups are available. LGBTQ Services provide culturally specific advocacy and support groups to survivors who identify as Lesbian, Gay, Bisexual, Transgender, and/or Queer. Economic Empowerment Program uses an economic and financial education curriculum, and builds community partnerships with financial institutions, job training and placement agencies, and other transition housing service providers to implement two 10-week trainings with 12 participants each. The goal of the project is to enhance participants financial literacy and economic self-sufficiency. 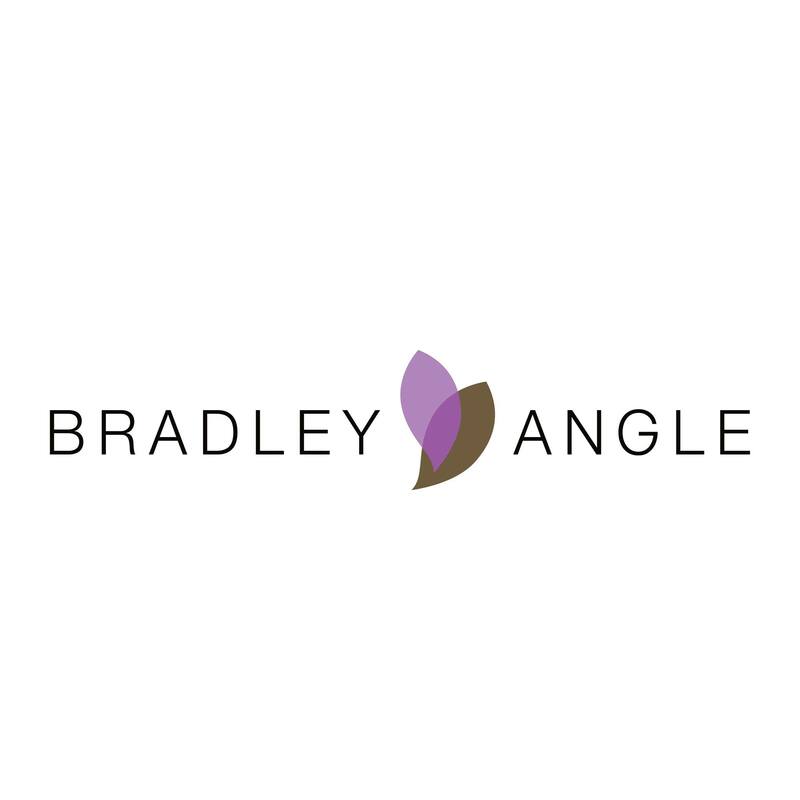 Awareness Raising Bradley Angle makes domestic violence educational presentations throughout the year to churches, community service groups and businesses, and presents testimony to local government funders. Do you have items to donate? Contact Bradley Angle House at the phone number provided above to see if they can use any items you may have to donate.